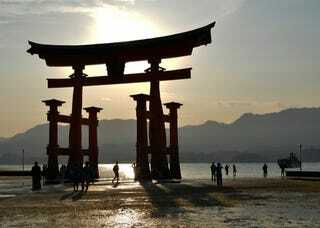 The Great Torii at Miyajima. The Great Torii at Miyajima. Itsukushima, Japan. By Rich Gourley.